Overview & Features : With this extension you can See Cost Price , Profit (amount), Profit (percentage) in Admin Side (Back End).You can now specify the cost price of each product. 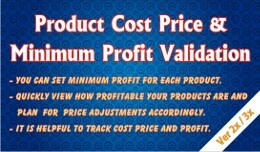 Quickly view how profitable your products are and plan pric.. 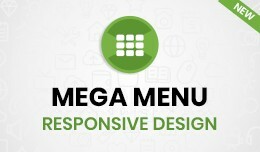 This is a Mega Menu extension. 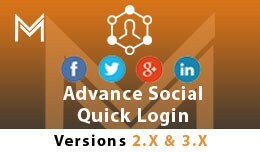 By the help of this extension, you can customize your Header Menu according to your requirements and can make it more attractive. 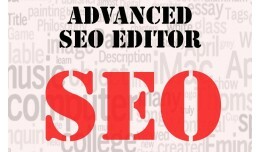 * Easy Customizable from Admin Panel * Display Featured,Latest,B..
With this SEO editor you can easily edit all your SEO data. Easy ajax-based editor. 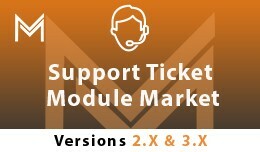 Supports multi-language. No file will be overwritten. Easy VQMOD install. 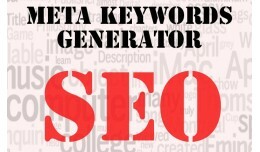 SEO report is included for FREE. 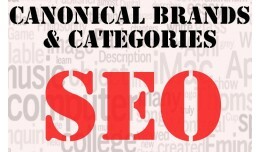 Clear SEO is included for FREE. 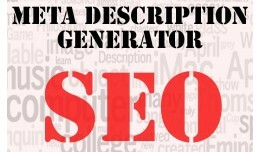 DEMO: h..
With this extension you can set meta keywords and meta description for info pages. 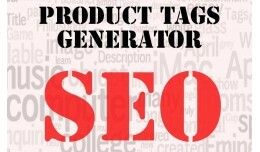 DEMO: http://ocdemos.womgoo.com/admin/ user:demo pass:demo This extension is included in Opencart SEO PACK PRO. 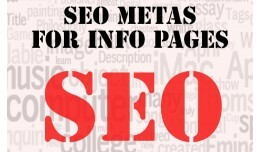 It contains 20+ extensions and you can sa..
SEO Metas for Info Pages (from Opencart SEO Pack..
Overview: ================= With this extension, you can add Product Options accordingly customer groups. 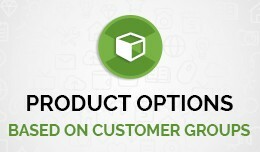 you can enabled / disabled product option for different - 2 Customer group and it's very useful extension. please have a look demo once. 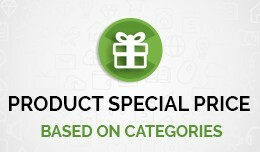 ..
With the help of this extension you can add Special Price According to Categories . You can also add special Price according to different customer group which will be more beneficial in saving your time and money . So this extension w.. 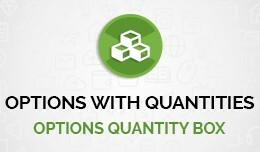 Product Options With Quantities Overview: ================= With this extension you can add Quantities box for each options. and customer can buy multiple options quantities. it's very useful extension. 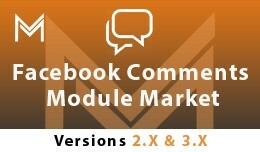 Main Features: ===============..
OVERVIEW ================= With this extension, you can add Sku for each product options. 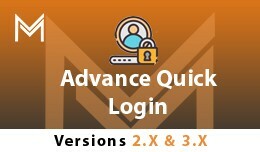 it's very useful extension. please have a look demo once. 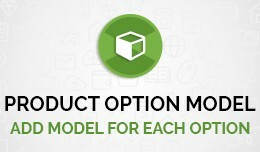 Main Features =============== * Add Option SKU for each option * Show SKU on Product Page..
#Product Option Model Overview: ================= The help of this extension you can add unlimited product option model to easily identify the product. 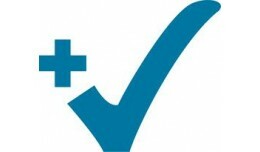 that will help you to manage the stock and easily shipped orders. so it's very useful ex..